The mere mention of the band Sonic Youth conjures images of the ultimate alt.rock pioneers; among the most respected bands in all of rock, the noise-rock veterans are critics’ darlings on one side and the ultimate indie-cool band for at least two generations of music fans on the other. But once the buzzwords are stripped away, they are a group of musicians who make engaging and unique sounds and their new soundtrack album Simon Werner a Disparu is yet another stunning example. Last year, Sonic Youth gathered at their studio to view working footage of French director Fabrice Gobert’s new film about the mysterious disappearance of teenagers in an early-90’s Paris suburb. Over the next few weeks, they recording music eventually edited to fit the various scenes. But for this album, instead of just releasing the music clips from the film, the band returned to the original tapes and re-organized the assortment of musical sections for this new release on their own Sonic Youth Records label, sometimes combining multiple tracks, other times extending parts into new ventures entirely. 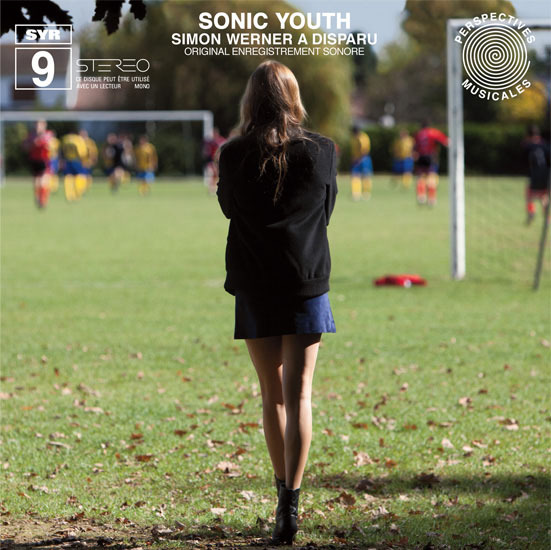 However they did it, Simon Werner a Disparu works as a fine instrumental Sonic Youth album. While the arrangements and vocal sections of their recent more-traditional album work is occasionally missed (life is always better with more moans, whispers, and screams from Kim Gordon), the tracks here are still engaging and at times hypnotic and transformative. That said, it never gets too weird or noisy, especially considering this is Sonic Youth. 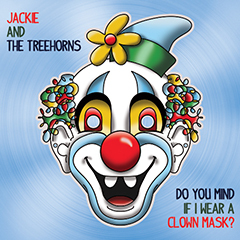 It’s mostly on the mellow side, but far from catatonic; it stays interesting without getting too frantic. At times pulsing with steady grooves, and yet dreamlike and drifting in and around other spots, this is the sound of electric guitars screeching and crashing with drums beating like hearts in that mysterious place between sleep and consciousness. Maybe they ain’t that young anymore, but thankfully they are still thundering down the road less travelled, and they are still sonic.